Hi everyone! My name is Jessa Chong I am from Bridgewater, NJ and I have the honor of serving as this years Vice President and Chief of Cabinet! I am a Junior studying Political Science and Communications with a certificate in Global Studies. I am currently a sister of Delta Delta Delta social sorority as well as a member of Pitt SCNO. My spirit animal is Amal Clooney and my dream is to be a Chipotle brand ambassador. 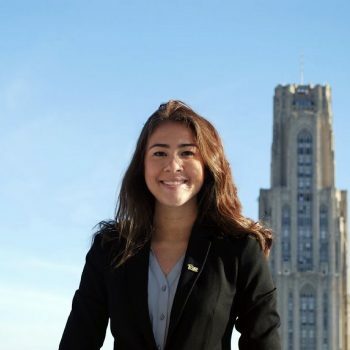 I am so excited to work with everyone in the Pitt community this year! Feel free to contact me if you have any questions or comments or ideas about anything!